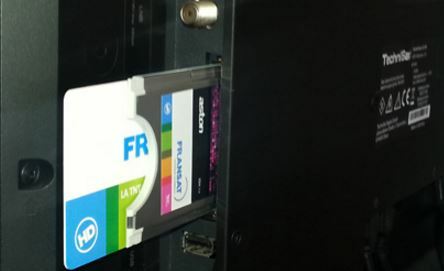 Some televisions with satellite tuners produced today have a Ci slot, making it very simple to add French channels to your home, without the need for a separate Set Top Box. These CAMs are NOT suitable for any Set Top Box, although there may be some available in the future. Older cams will not now work with the latest changes to the Fransat encryption. 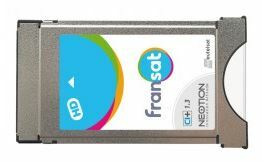 If you do update your SD Fransat box to a HD Fransat box, use the NEW card only, do not try to use the old Fransat card.